There’s nothing quite like the feeling you get when it’s December 23rd and you walk into your childhood home for the holidays. The smells, the hugs from family, the sleighbell music playing happily in the background. We know that renting an apartment is an exciting time in life, and when the holidays come around it’s important to give yourself a little taste of home for the holidays. We’re here with our top five tips to turn your apartment into a winter wonderland that will get you in the holiday spirit. 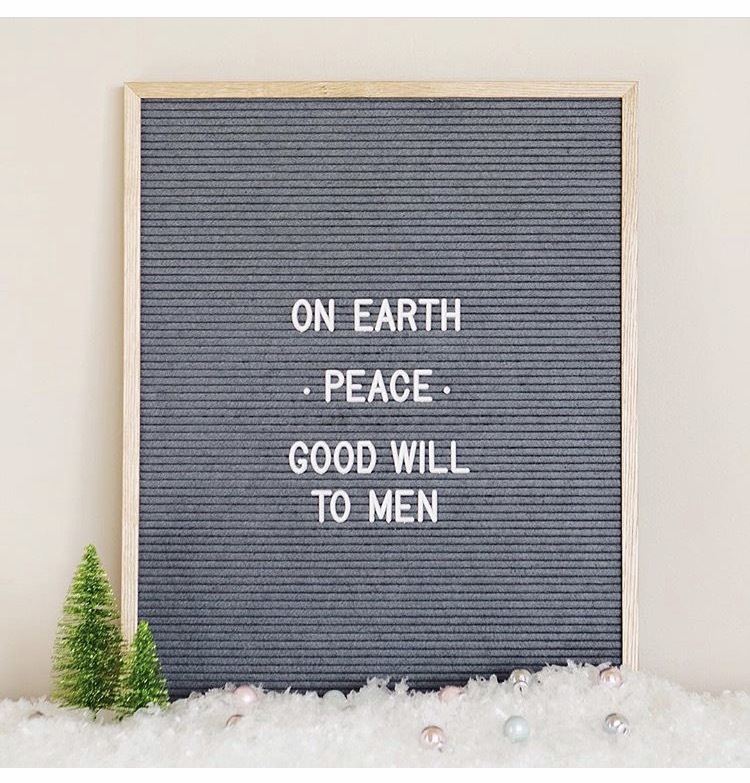 Letter Board: Interchangeable holiday greetings! So whether you’re feeling Santa, Ice Queen, or Holiday Armadillo that day, you can always change the message to fit your mood or impress your guests. Plus, it’s customizeable the whole year round. 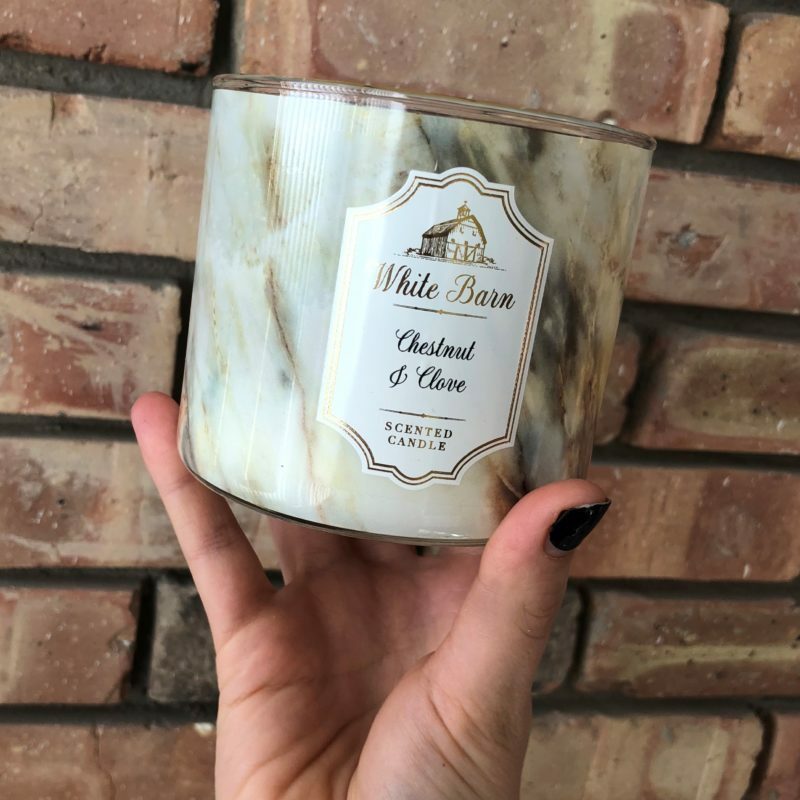 Seasonal Candles: Find a simple candle that emits a soft smell of the holidays. One made with too much sweetness or oils can overwhelm a smaller space, so keep it simple and go with flavors like cinnamon, clove, chestnut, or peppermint. 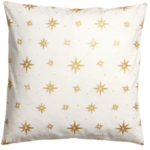 Cozy Couch Cheer: Replace your everyday apartment items with inexpensive holiday options. 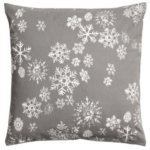 For example, H&M has tons of neutral and seasonal pillow covers, all under $15. That way you can feel festive but not feel bad for spending dough on one season. 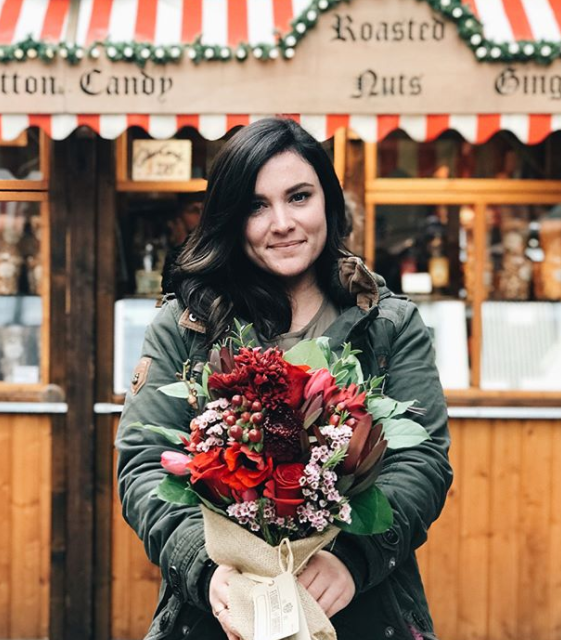 Winter Bouquets: “But flowers are expensive!” We hear you. But if you haven’t heard about Chicago-based company Flowers for Dreams yet, now is the time to get on the bandwagon. Their bouquets are all beautifully assembled and a small bouquet will only set you back $35. You read that right. Their winter bouquet is a bundle of pure white and mint-green florals and can be filled with seasonal stems like pine, white kale, and dusty miller. Their holiday bouquet is in turn filled with evergreens, pine cones, and touches of red berries. 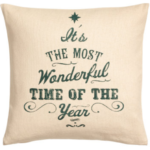 Either way, these will add the perfect touch of the season to your apartment. 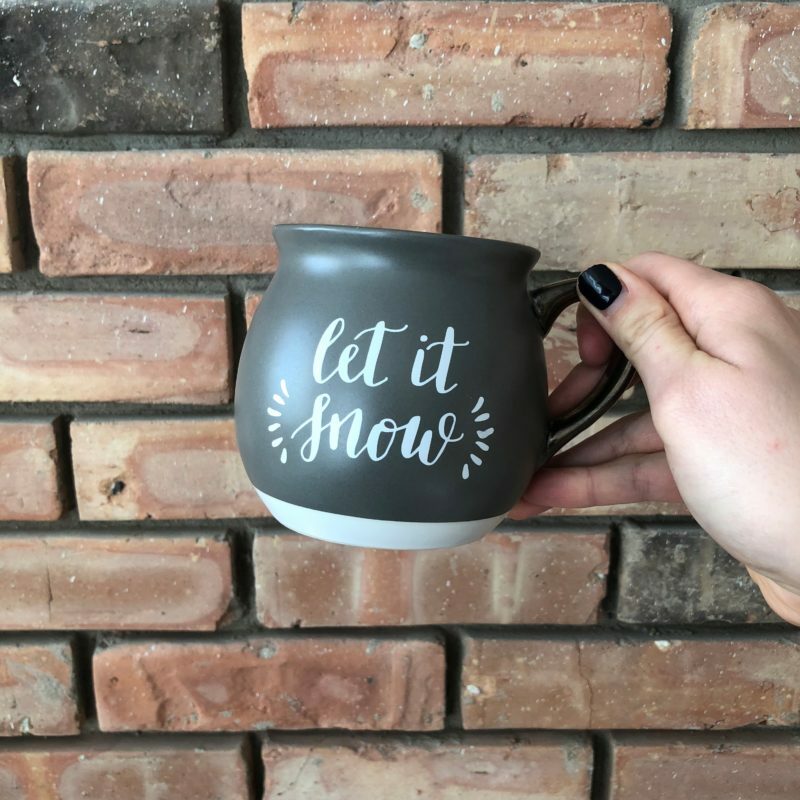 Holiday Mugs: It may not be the holidays year round, but your coffee or tea cravings are a daily occurrence no matter what the season. Grab a few mugs that you can easily pull out the day after Thanksgiving and relax with. You’d be surprised how much of a difference it can make enjoying your cup of joe in a mug that talks about snowflakes and cheer. 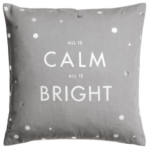 What are your favorite tips to bring the holidays into your apartment?